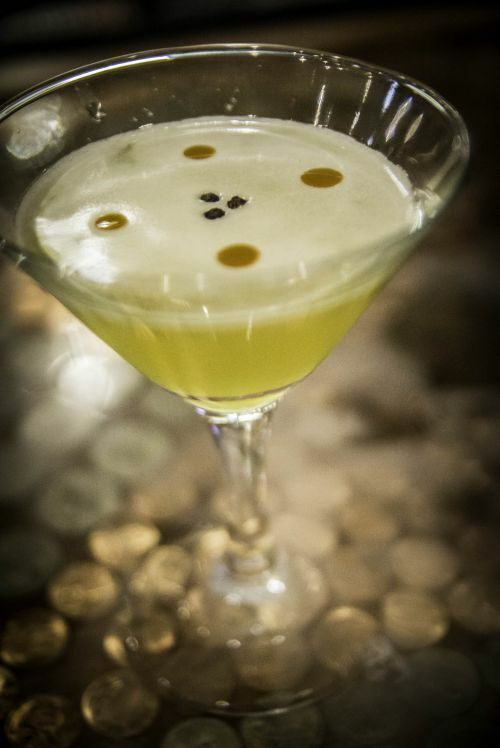 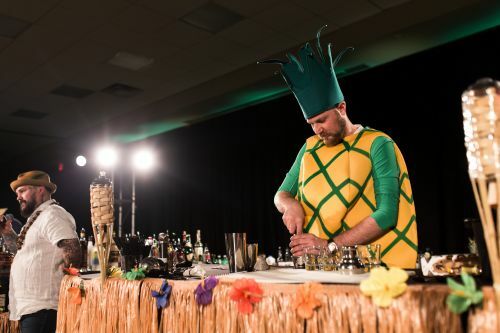 FARGO - A collection of memories from High Plains Reader's annual Cocktail Showdown. 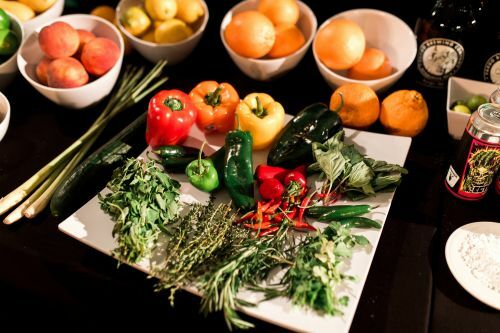 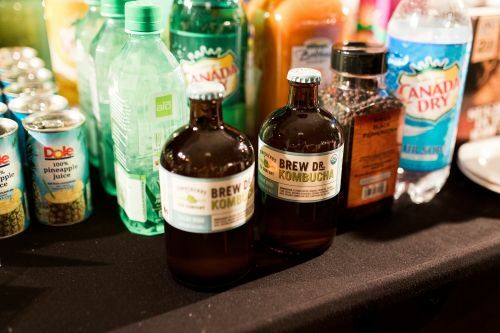 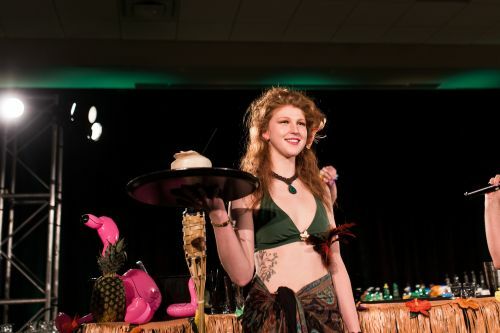 Participants were judged on creativity, flavor, and presentation; and this year we added a new category. 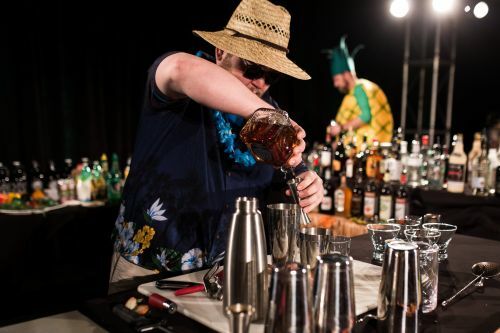 Like years before, each establishment was allowed to enter a cocktail, but for the first time ever, we allowed participants to choose to create an after-dinner drink in place of the shot category. 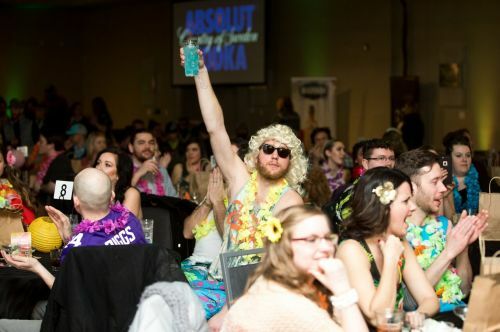 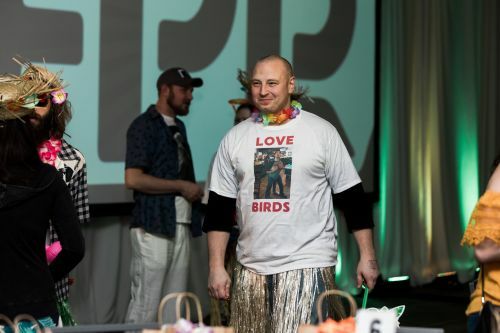 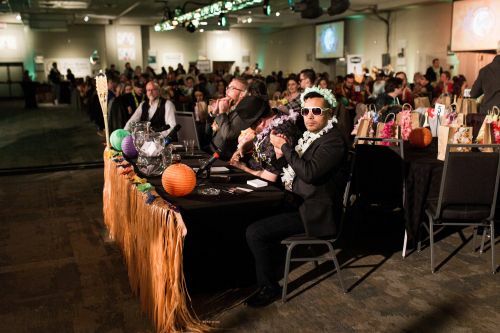 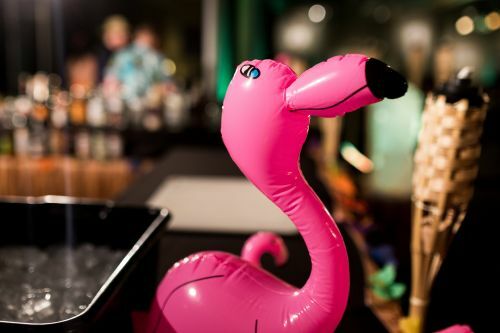 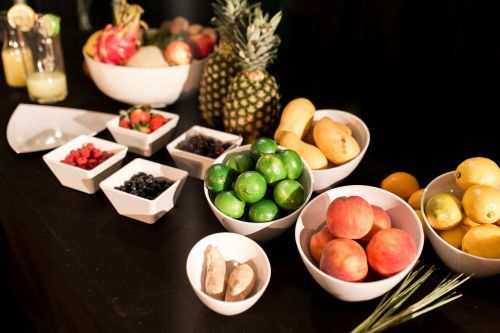 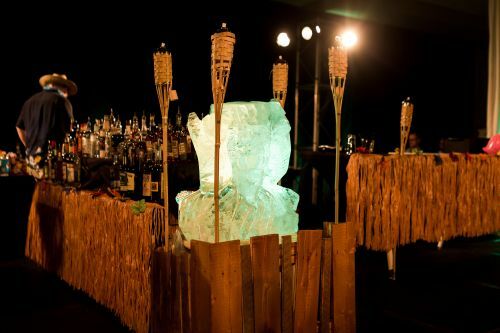 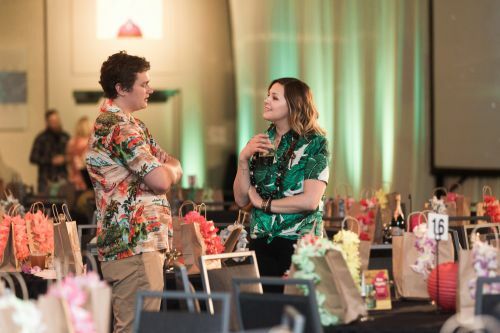 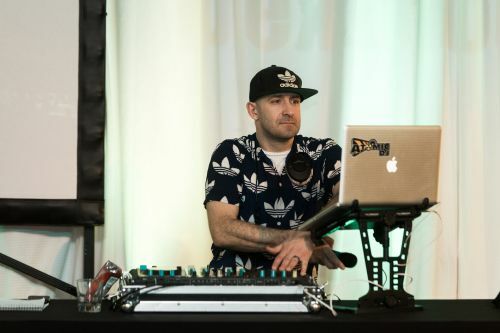 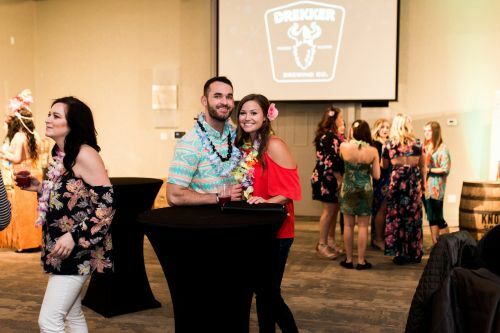 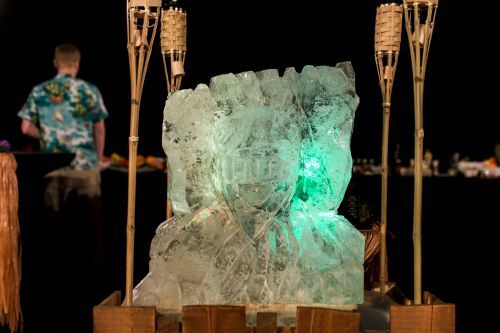 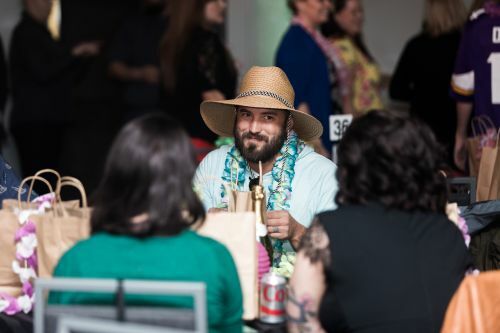 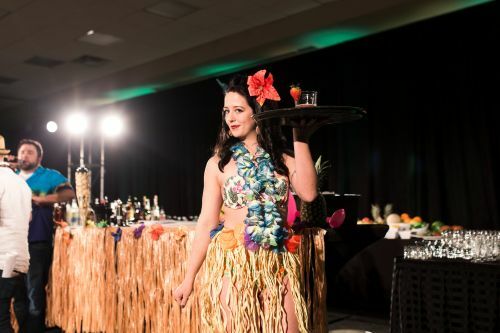 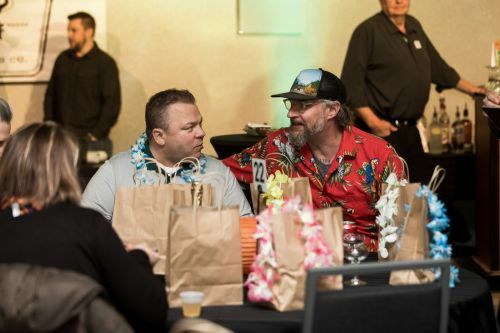 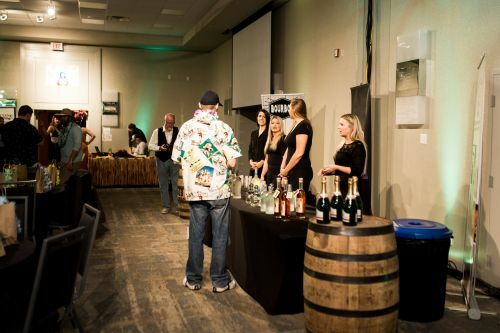 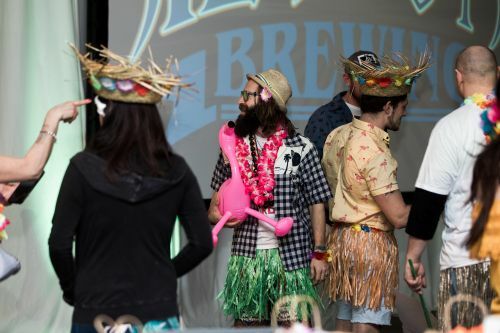 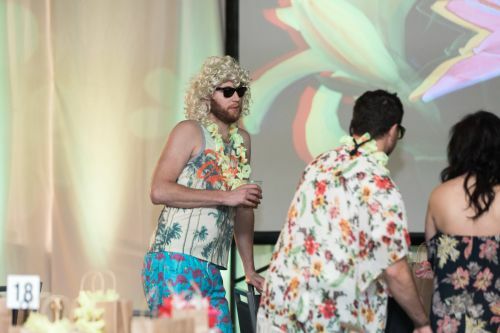 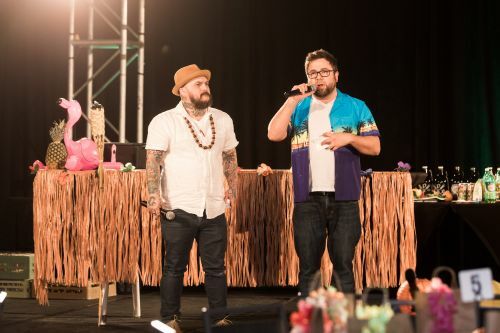 The event was hosted at the Holiday Inn, and the theme was tropical tiki. 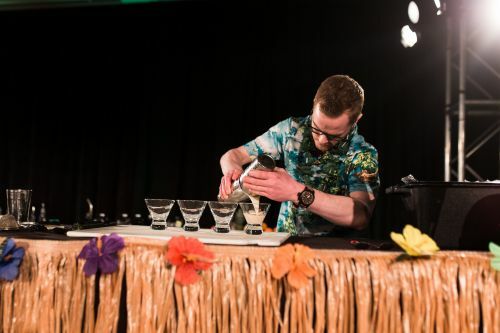 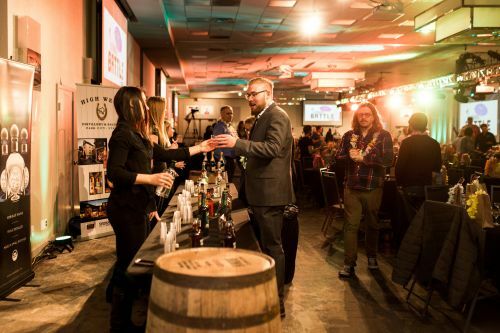 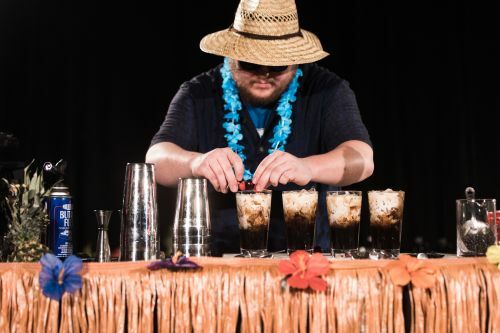 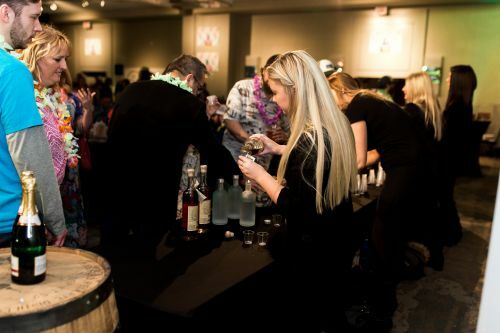 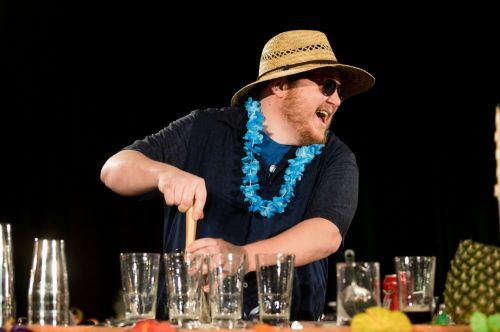 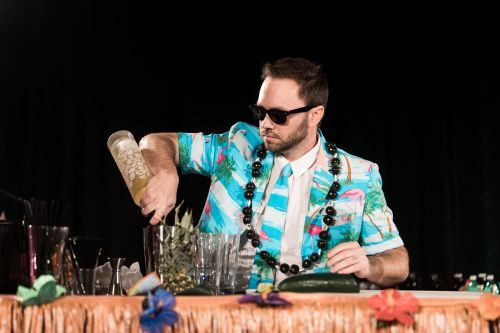 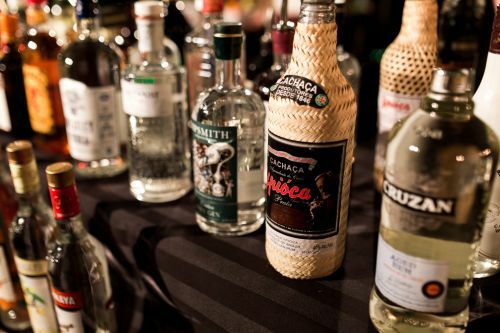 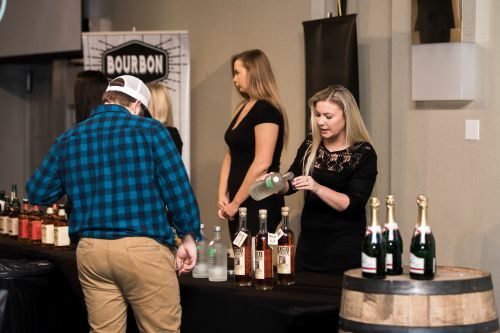 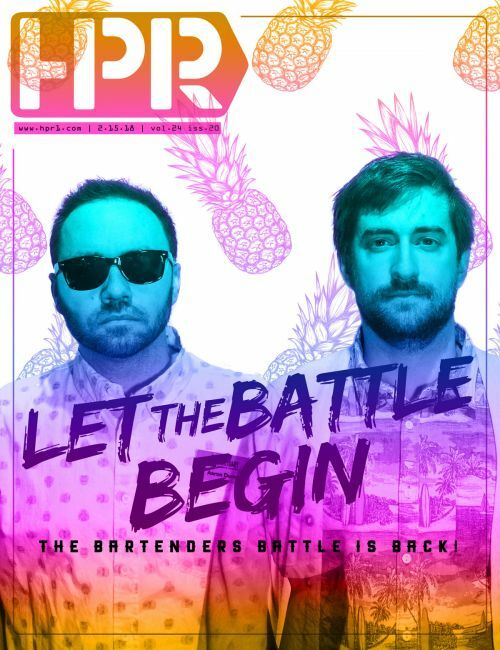 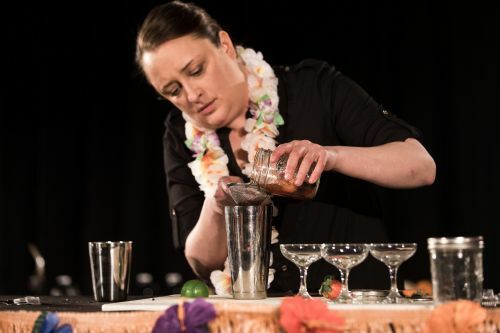 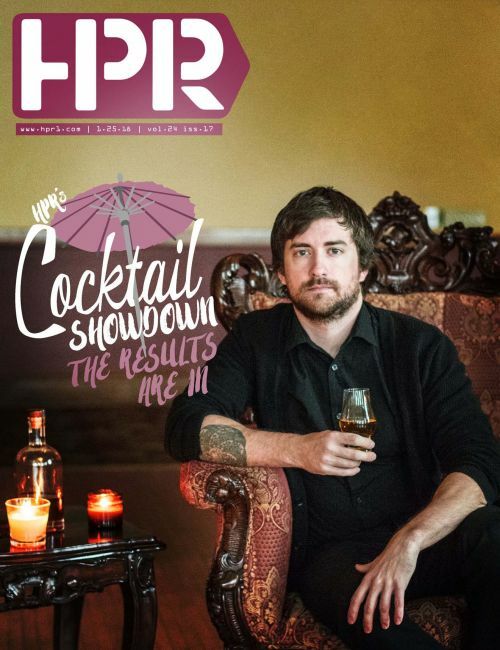 This year’s Cocktail Showdown yielded a mixture of familiar and fresh faces to compete in the Fifth Annual Bartenders Battle when it returns to the Holiday Inn on Sunday February 18th. 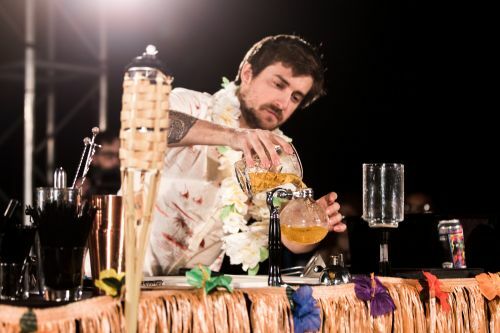 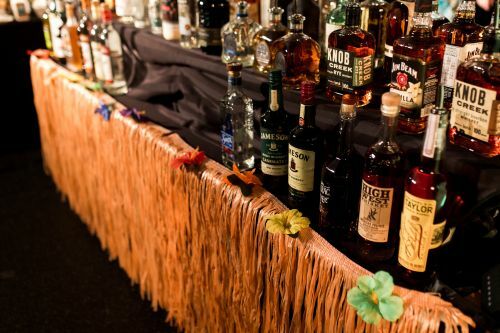 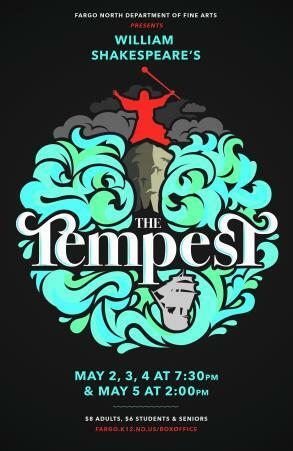 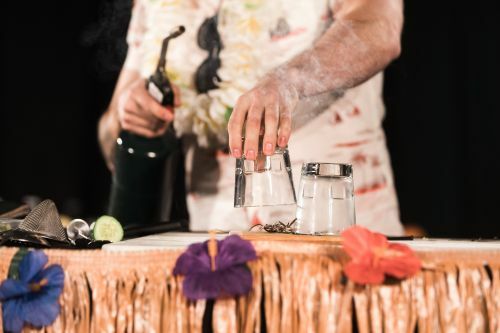 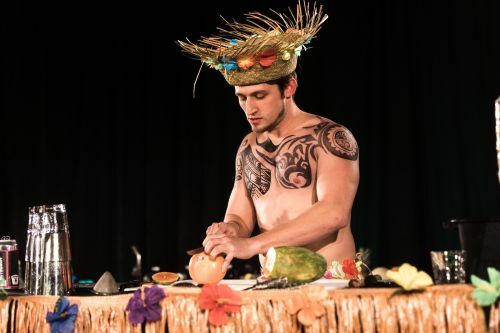 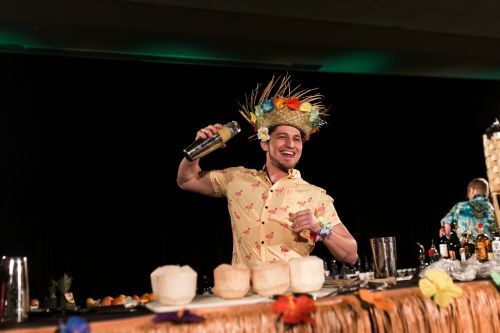 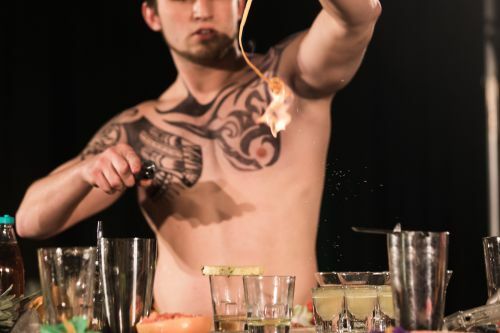 With a bright and colorful Tiki theme, we encourage you to bust out the island attire and join us, as eight of the best bartenders in town compete for an array of prizes that is bigger and better than ever before. 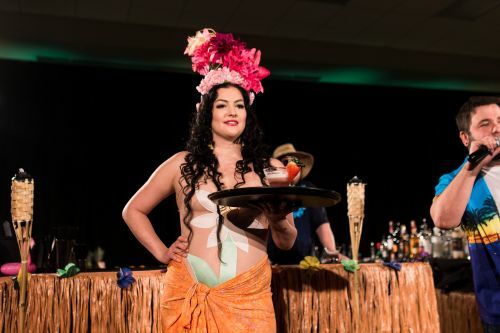 Newly remodeled since July of this year, the Spirits Lounge inside the Holiday Inn in Fargo takes the lounge concept to a level of comfort that isn’t often seen in town. 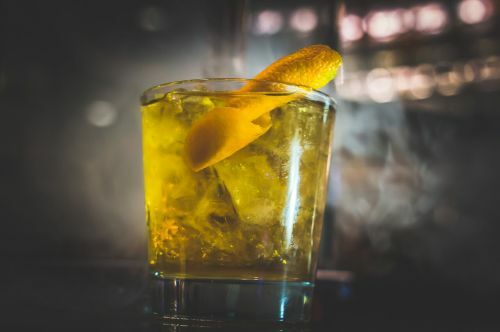 On one side of the room, underneath two large flatscreens, you and a dozen of your friends can enjoy classy yet comfortable seating on enormous couches and large lounge chairs, while you enjoy a solid selection of a dozen different wines. 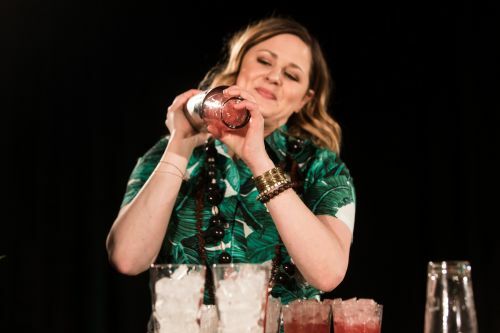 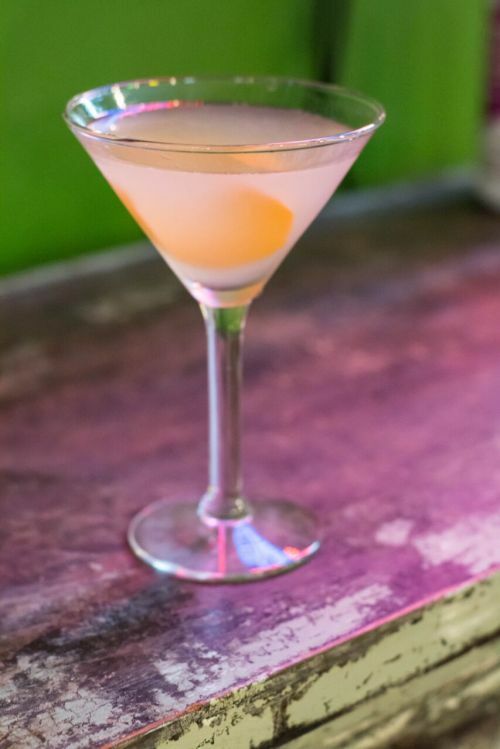 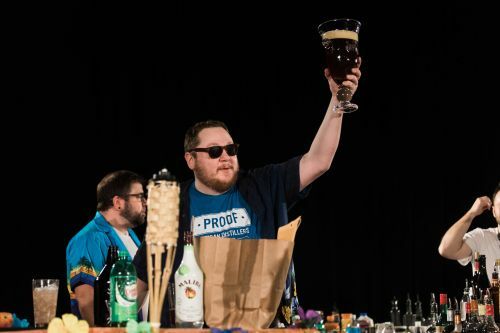 For the third week in a row, our panel of judges were out on the town with a thirst for cocktails and a focus on presentation, flavor, and creativity. 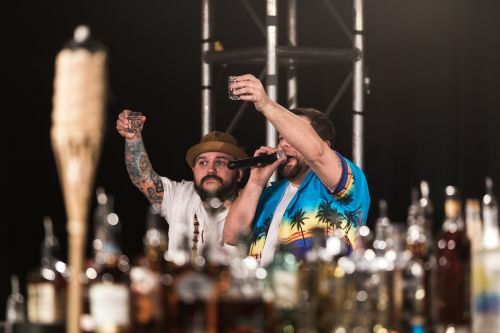 This week’s adventures took us to a couple of hotspots in south Fargo, as the four judges sat down first at Barbacoa, and then later paid a visit to Lucky’s 13 Pub.